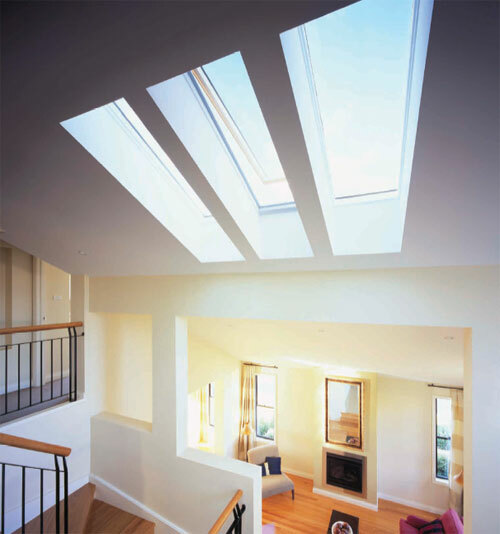 Let us show you how a Custom Skylight can create your own natural clean and absolutely free light enhancing even the darkest room to create the feeling of space. 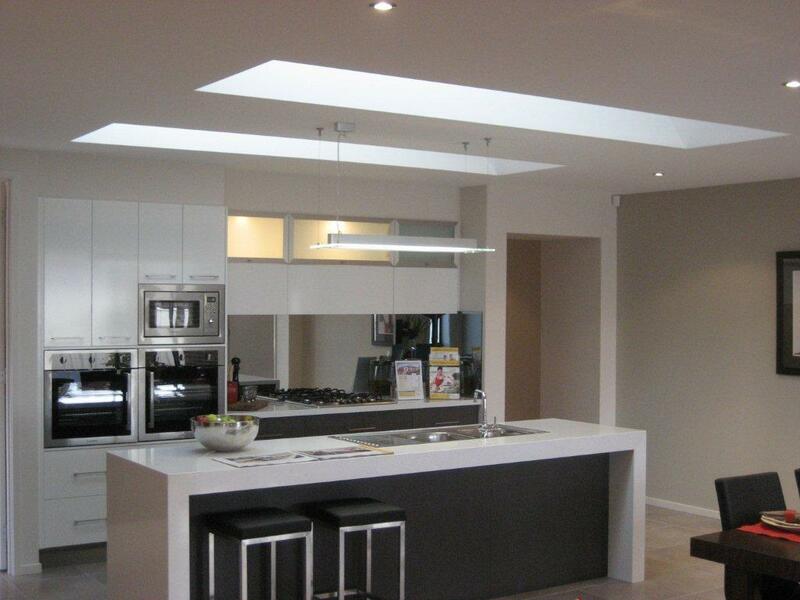 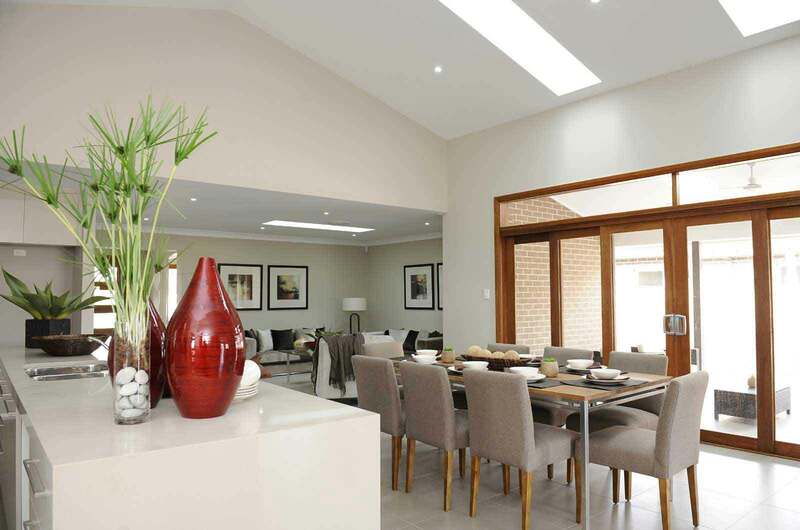 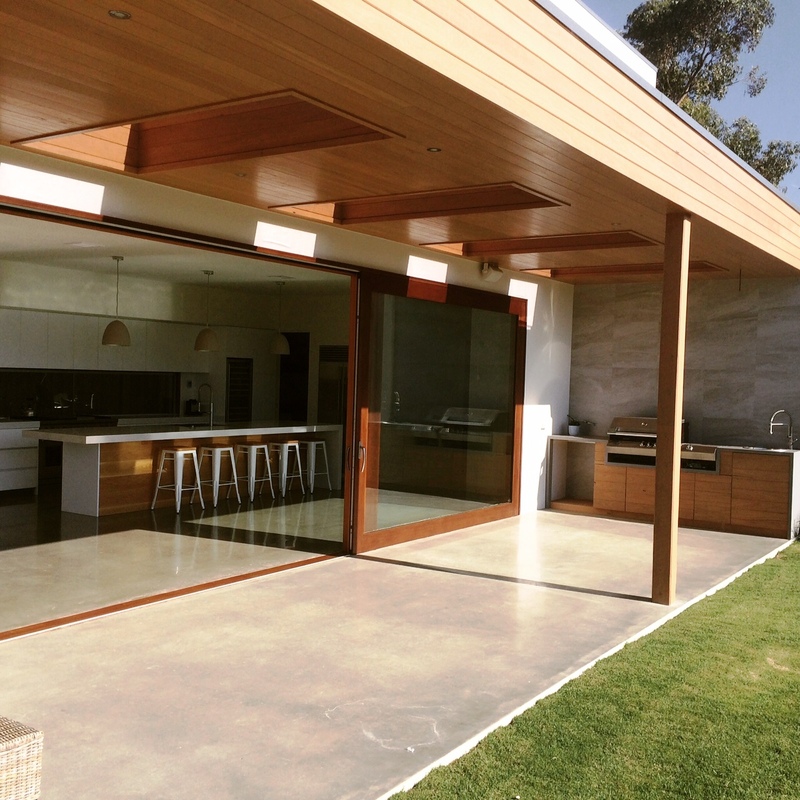 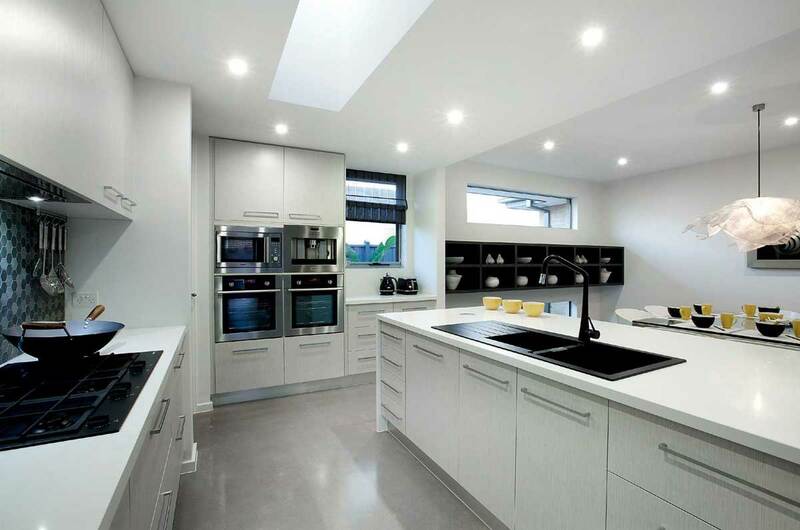 We at Custom Skylights Melbourne have been manufacturing natural lighting solutions for over 25 years and pride ourselves on our uncompromising standard of quality. 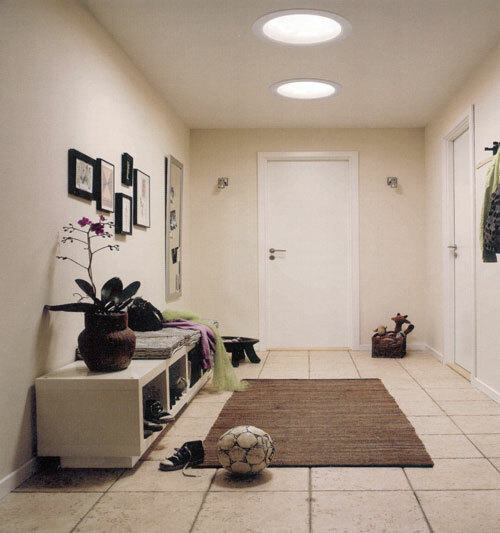 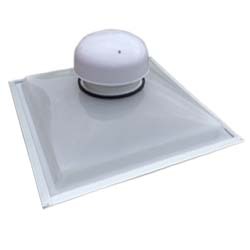 If our standard range which includes velux skylights, illume skylights, dome skylights,circular skylights, glass skylights and more do not meet your exact needs then as our name suggests we can offer a custom skylight solution! 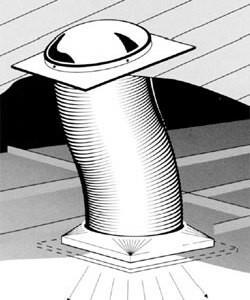 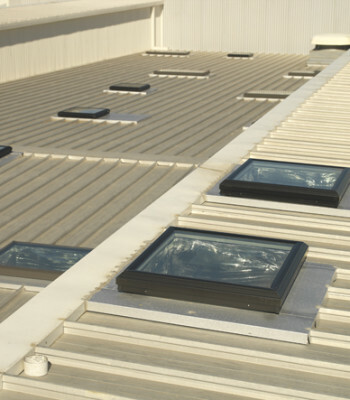 No matter what type of roof or style of architecture Custom Skylights can provide the most innovative skylight design and unique skylight installation service available. 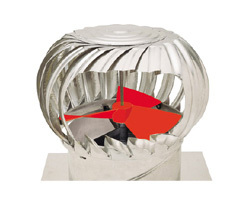 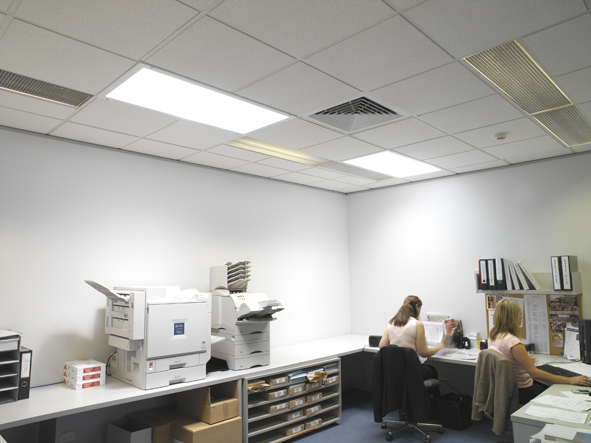 From residential homes to offices and factories, we have the experience that makes the difference. 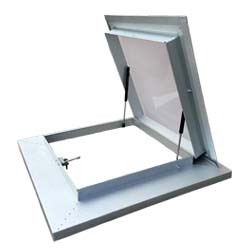 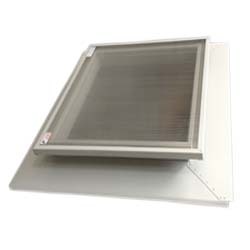 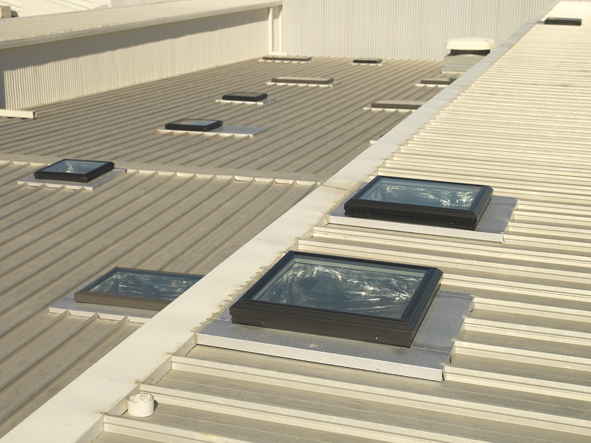 Fire rated glass skylights can provide a non-combustible barrier in the event of fire, such as in bush fire prone areas or council required regulations near party or dividing walls. 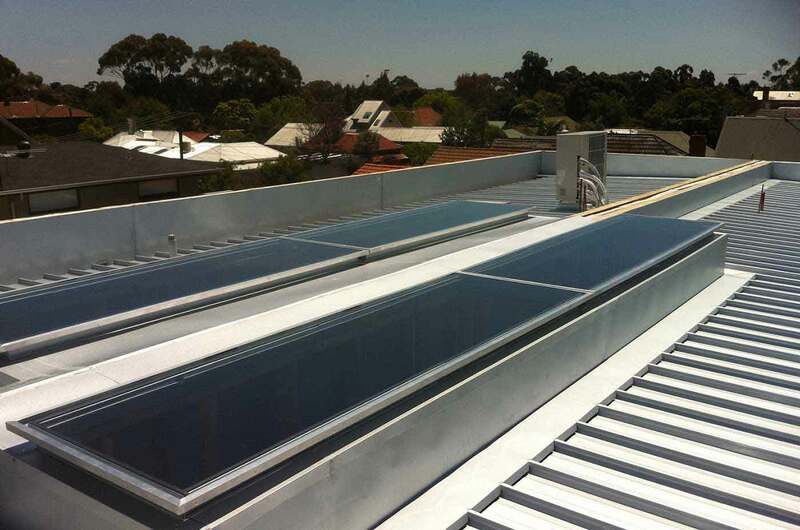 The thermal insulation in the thermalglazer results in substantial energy savings in airconditioned and heated buildings. 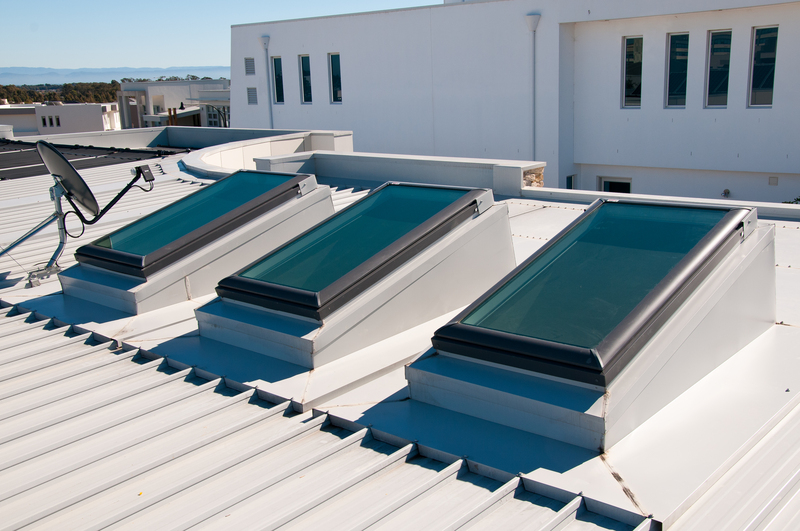 We needed some roof windows for our office to bring in more natural light without having to worry about draughts and came across Custom Skylights. 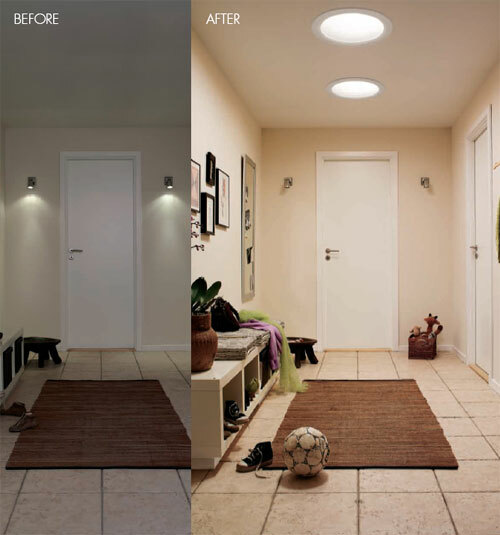 There were a lot of good reviews about them, so we decided to give them a try. 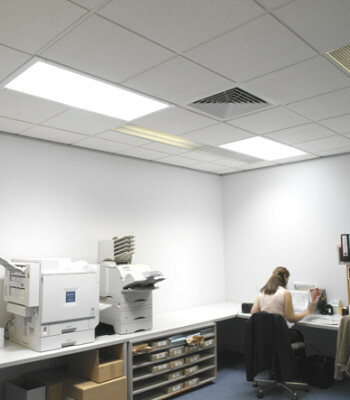 After the installation of the roof windows our office are now much brighter and create a much more pleasant working environment and help to reduce electricity costs. 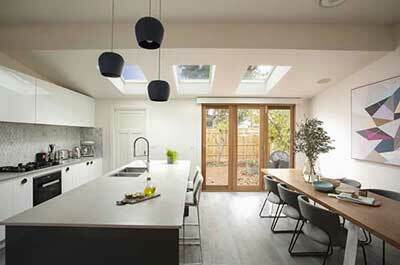 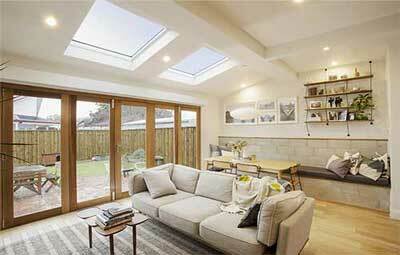 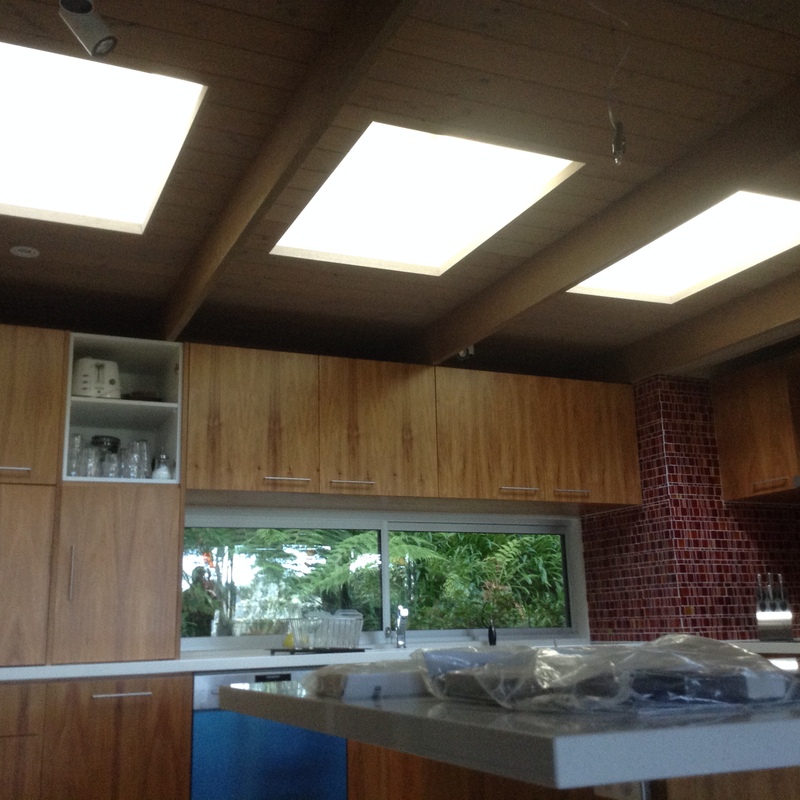 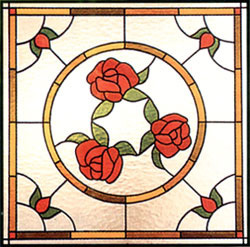 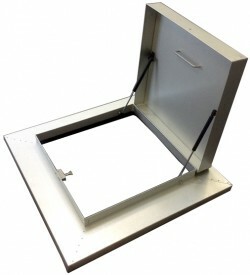 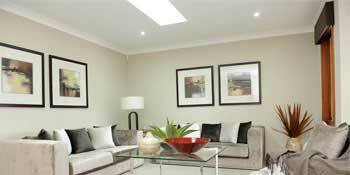 Read What Our Happy Customers are Saying about our Skylights!